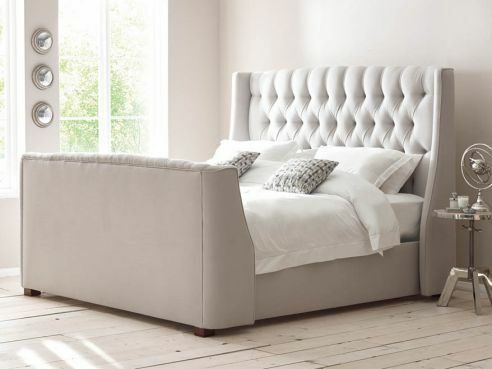 Our range of single beds can be manufactured in a number of different styles such as Divan Beds, drawer beds and even sleigh beds. 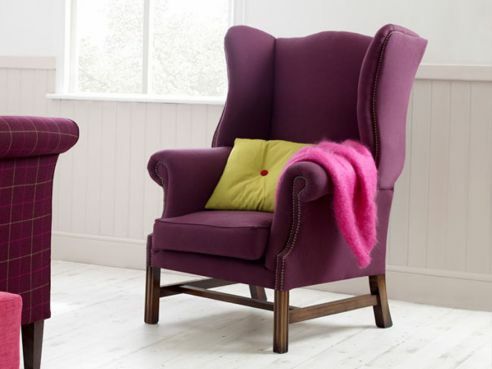 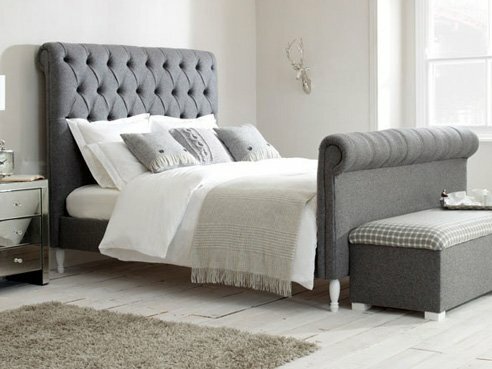 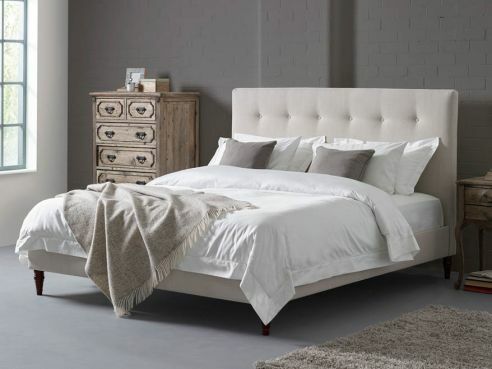 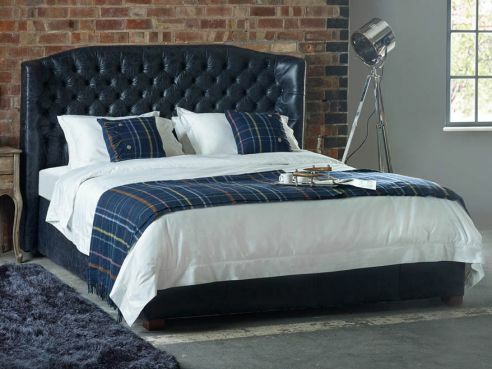 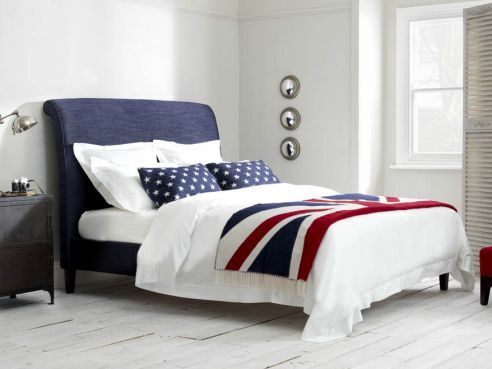 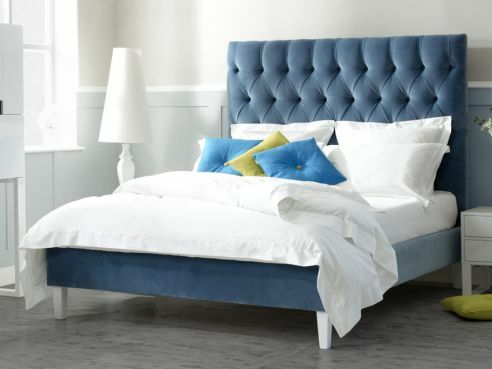 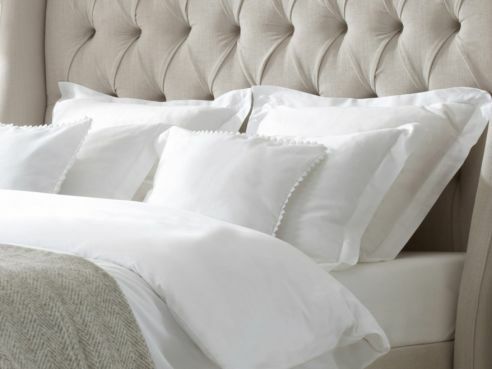 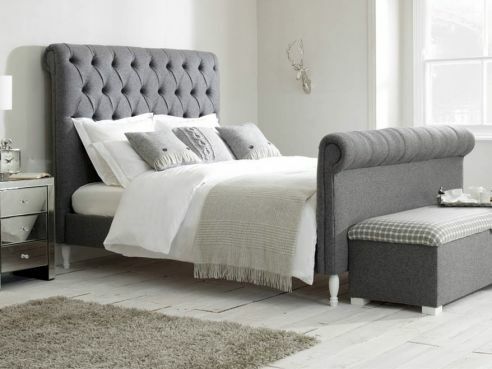 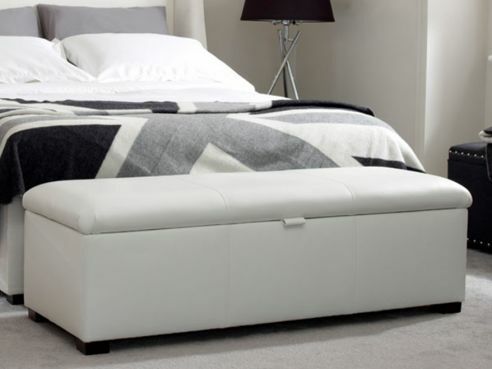 Upholstered in your choice of fabric with a wide variety of colours, textures and materials to choose from you can make your single bed your own. 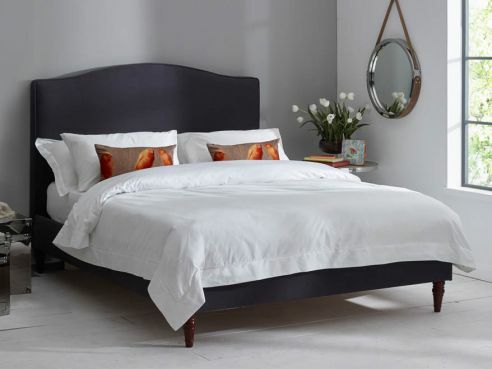 Each one of our single beds are made to the same high standard that all our other sizes are, using high quality Beachwood to make our frames and individually sourced fabric; chosen for their quality characteristics such as durability and colour consistency.